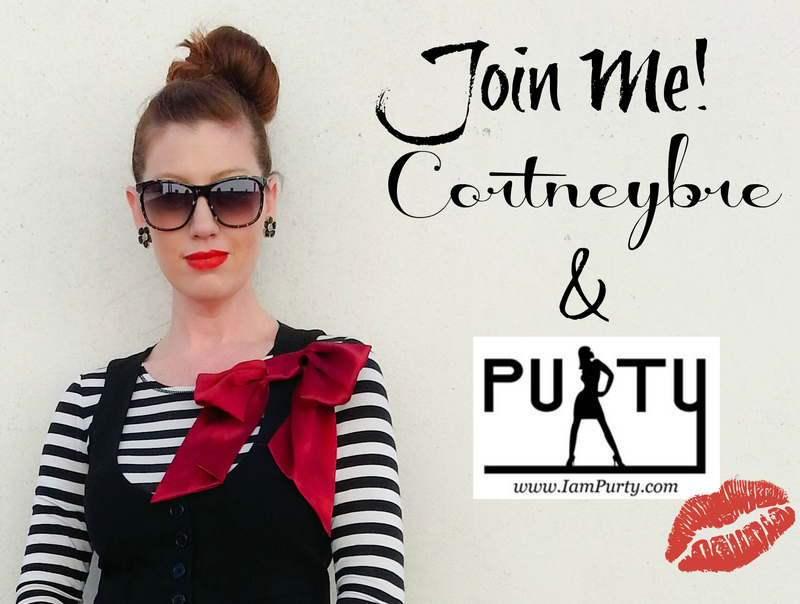 Join Cortneybre at an amazing event featuring IAmPurty Jewelry! to an upcoming fabulous FASHION, BEAUTY & SPA event! 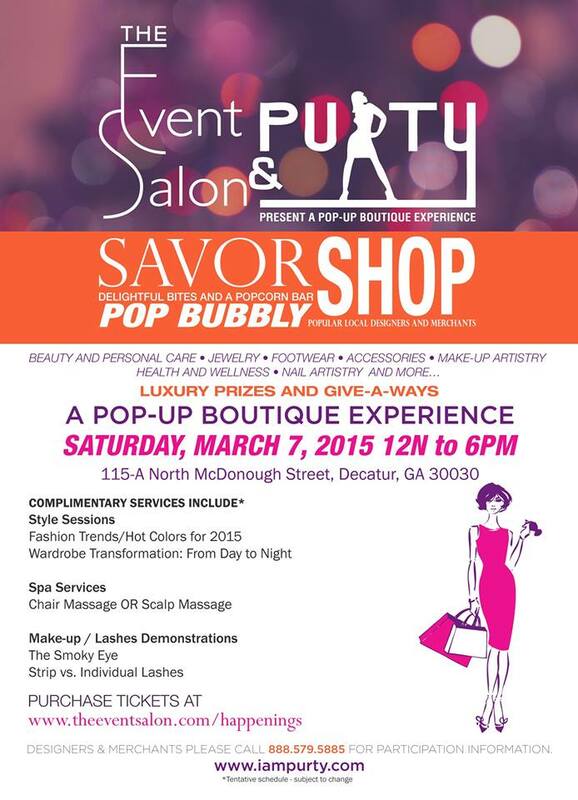 The Event Salon, along with IAmPurty, a pop up boutique featuring beautiful, hand crafted jewelry, is hosting a style, spa and beauty event in Decatur. The event will feature fabulous Purty jewelry, style sessions, spa services and make-up demonstrations, including lashes! Click here for tickets! IAmPurty is offering a 50% discount on its Glamour Girl Pass ticket! I hope you can join me & the ladies of IAmPurty at this fabulous event! Here are a few of my fave pieces from the Purty Girls! Have you heard? 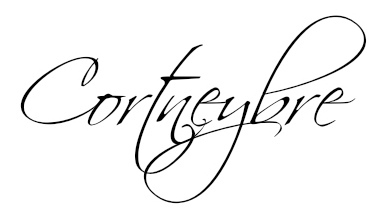 You can join Cortneybre at a Pop-Up Boutique Experience! Looks like a FAB event! Look I lived out there!